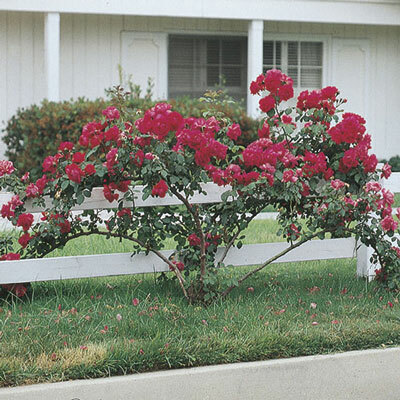 The most popular Climbing rose. Produces abundant clusters of pure red flowers. Blooms on new and old wood. Proven consistent performer. Available Budded & Own-root.